Writer/director John Carney can’t seem to get music out of his head, and the film world is all the better for it. 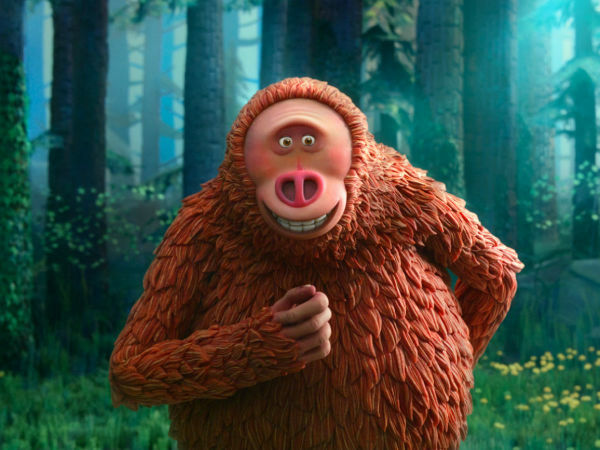 Although he has made multiple other movies, Carney is best known for 2007’s Once, which won an Oscar for stars Glen Hansard and Marketa Irglova, and 2013’s Begin Again, starring Keira Knightley, Mark Ruffalo, and Adam Levine. Both of those were bittersweet romantic movies set in the world of music, ground he treads again to great effect in Sing Street. 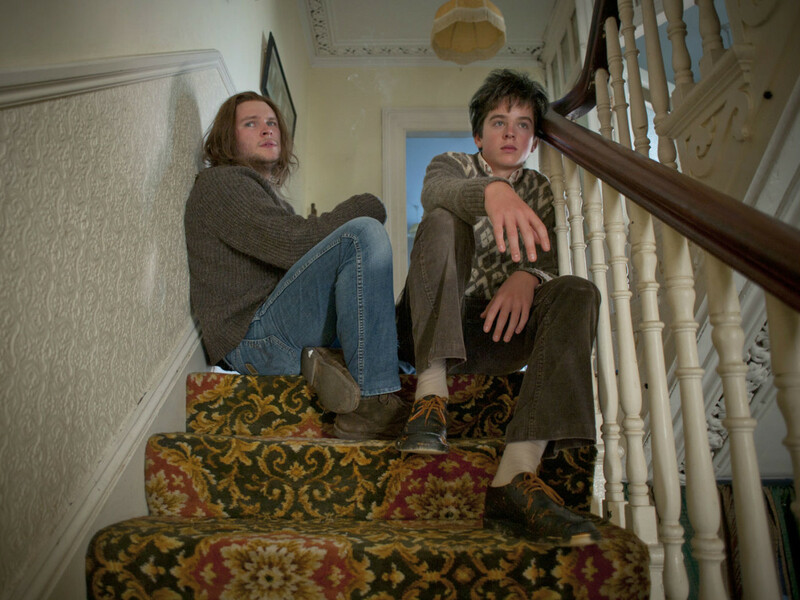 But the film is far from the same as the previous two, as Carney instead goes doubly back in time to high school in the 1980s, where Irish teen Conor (Ferdia Walsh-Peelo) finds salvation by forming a band. He does so for a variety of reasons, foremost of which is to impress a girl, Raphina (Lucy Boynton), a wannabe model who’s always hanging out across the street from his new school. But the music-making also serves as an escape from the constant fighting of his parents at home and as a release from the stresses he experiences at school. 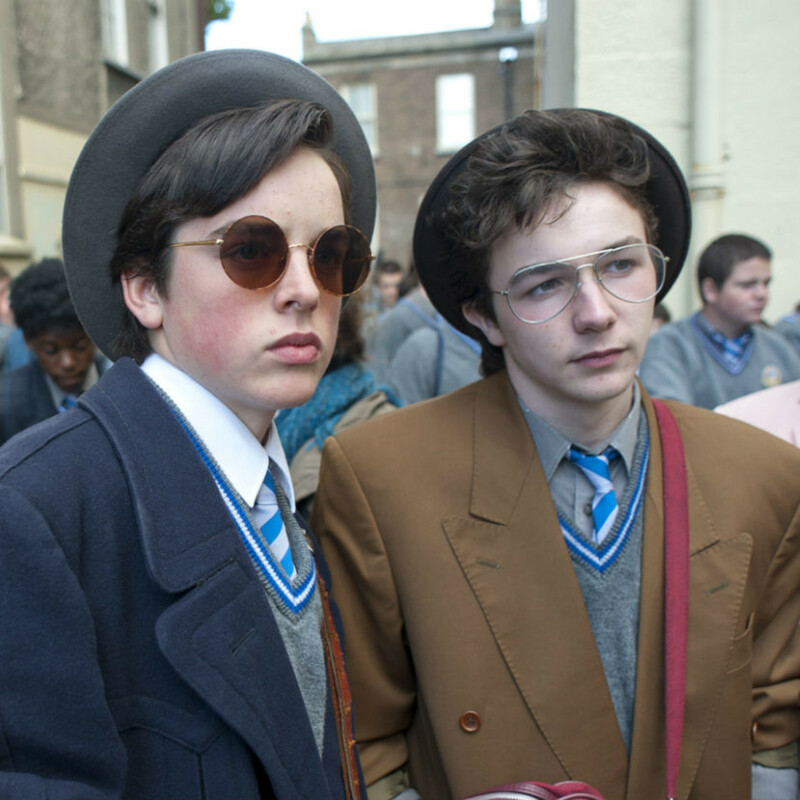 There are many pleasures to be found throughout Sing Street, starting with the music. Conor is exposed to multiple new bands by his older brother, Brendan (Jack Reynor), such as Duran Duran, Hall and Oates, and The Cure. Each new band leads to different musical inspirations, leading him and bandmate Eamon (Mark McKenna) to write songs that both emulate and expand on those sounds. The results are tunes that feel as if they came straight out of the ‘80s even though Carney and Gary Clark wrote them for the film. But the music is just a reflection of Conor’s world, and it is the relationships in the movie that truly make it special. 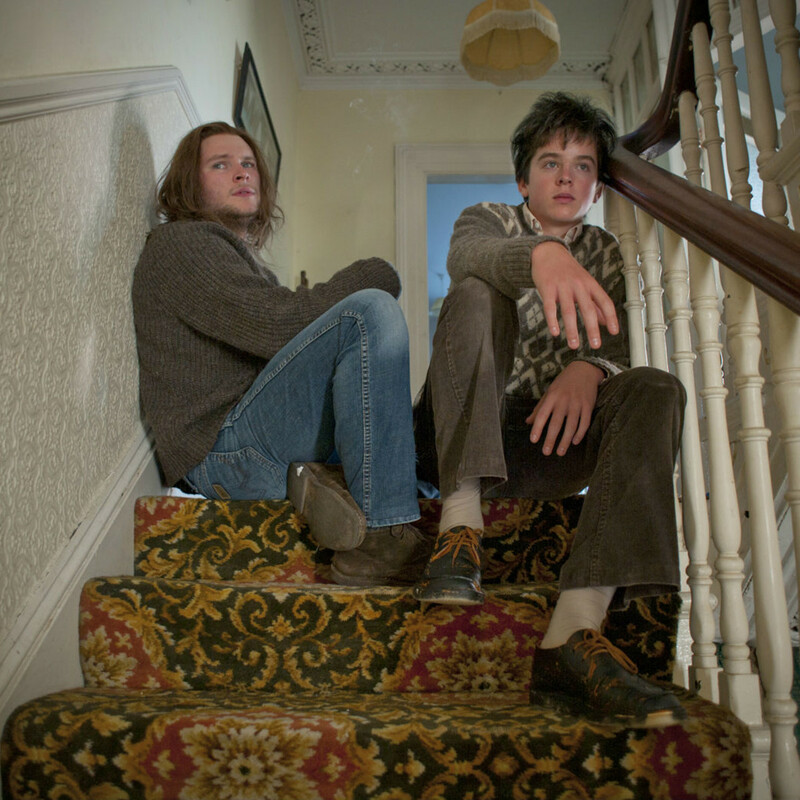 Brendan calls the music of The Cure “happy-sad,” and that accurately describes Conor’s life in the film. The highs of making music and friendships with his bandmates and of experiencing first love with Raphina are offset by the turmoil in his home and school life. At the same time, Carney makes the film into a subtle commentary on the socioeconomic state of Ireland in the 1980s. The financial misfortunes of the country and its citizens are shown to be pervasive without ever becoming bogged down in the details of the problems. It's a testament to the film's joy that this air of gloominess never becomes overwhelming. Walsh-Peelo initially doesn’t seem up to the task of playing Conor, but as his character tries on different personas, he also seems to break out of his shell and give Conor unexpected depth. He’s helped by the pitch-perfect casting of Boynton, Reynor, and McKenna, each of whose characters support Conor while also getting their own moments. 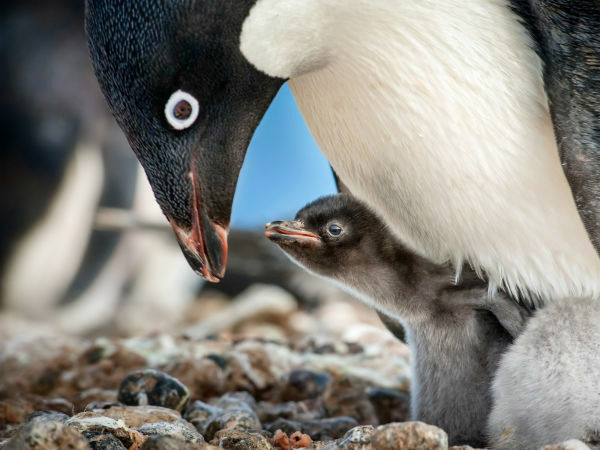 When done right, a movie showing the art of making music can be a rapturous experience. Carney has somehow recaptured that spirit in Sing Street without coming off as repetitive; if he wants to make 10 more movies with music at their core, I’ll be first in line for each of them. 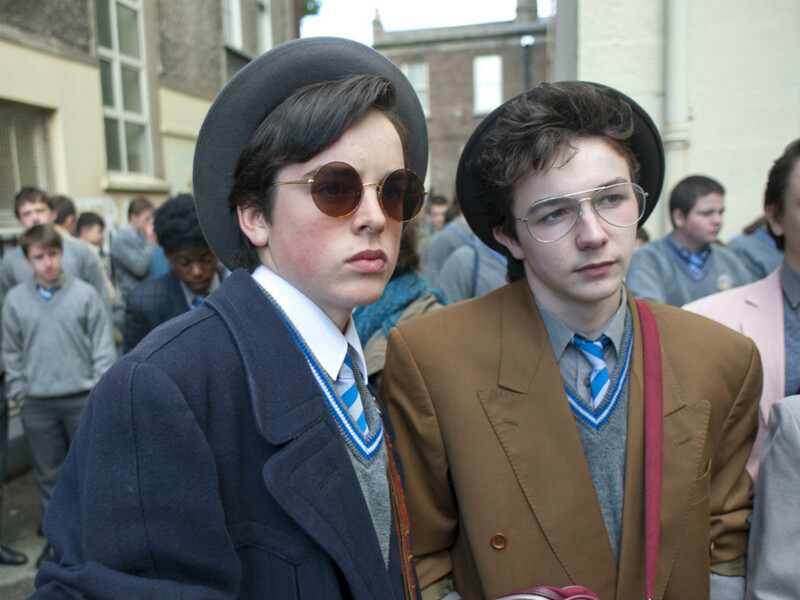 Sing Street opens Friday, April 29 in Austin. Catch the film at Alamo Drafthouse South Lamar or Regal Arbor 8 at Great Hills.